70% of US shoppers use the internet to find services locally. With a fitness website, potential customers can always find you. When people search for a local gym, they want quick access to information. We put your info front-and-center, so giving people the info they need is simple. Show your customers pictures of your facility and the equipment you have to offer. You can also upload and edit your photos at anytime. 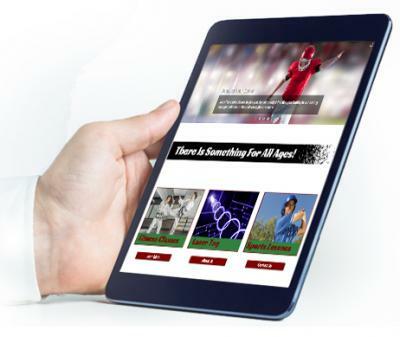 Your fitness website will be mobile-ready, user-friendly, and will look great on any device. So, no matter what your customers need, you’ll be there for them. Our marketing experts craft detailed overviews of your company’s mission, values, certifications and qualifications so your customers will always know they’re working with an industry expert. Online reviews are necessary for building strong customer trust. A fitness website will help establish a positive reputation and build your brand through personal experiences. With a fitness website you have the capability to offer great discounts, specials and other online promotions to persuade your customers to buy from you. We know you are busy. With our quick setup process, you can get the results you want — without giving up your time. Our experts get to know you & create your content. 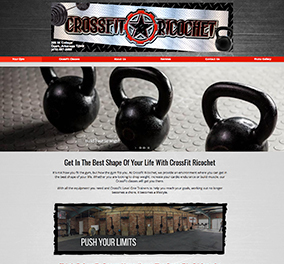 We work with you to develop your ideal fitness website design. 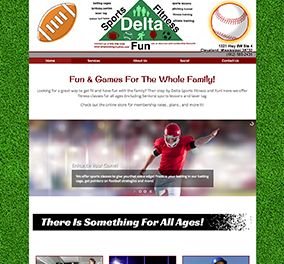 Your website is ready for you to promote to the world. You’re In Control: We train you to make your own changes and updates. We help put your business in their hands. and help your customers get active, and stay active. Call us to speak to one of our friendly reps.